Mining creative powers of the Third World and monetizing their inventions/ideas in the US. Portfolio includes 20 filed patent applications. In the former USSR, Valery had 10 years of engineering experience. Prior to immigration in the US worked on his Ph.D. in Mech. Eng. Here he earned a JD/MIP from the UNH Law School graduating in the top 15% of his class while being the only non-native English speaker there. Became the first Russian-speaking Master of Intellectual Property in the USA. 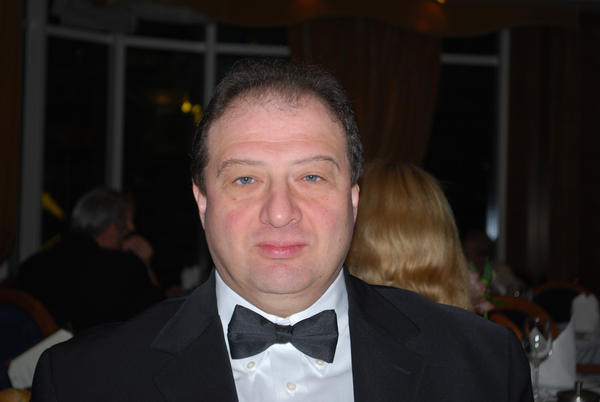 He is a member of NY, NJ, and Patent Bars with 15 years of experience in IP and Immigration laws. Olga is a Soviet- and US-trained network engineer. She has worked in some very diverse fields: from construction to network administration to manufacturing of precision goods to managing office to technical support. Work experience encompasses manufacturing, banking, legal, and communication industries. Olga possesses a natural talent for technical analysis: she can look at a malfunctioning machine and almost instantly see what is wrong with it. Steve is an intellectual property (IP) attorney with over 8 years of experience in IP law. Steve’s practice focuses primarily on patent prosecution, patent strategy, counseling and opinions. Prior to entering the IP law field, Steve was a successful consulting software engineer. For instance, he designed and developed embedded software for radar, fire control and missile systems. He is a registered patent attorney and a member of the Florida Bar. John is an accomplished entrepreneur, formerly President or Managing Partner of numerous successful local and regional enterprises. Regardless of his position, John always produced fast and impressive results. Currently, John is in private practice focusing on business consulting, executive/business owner coaching, sales/business development, training, writing and internet marketing businesses.